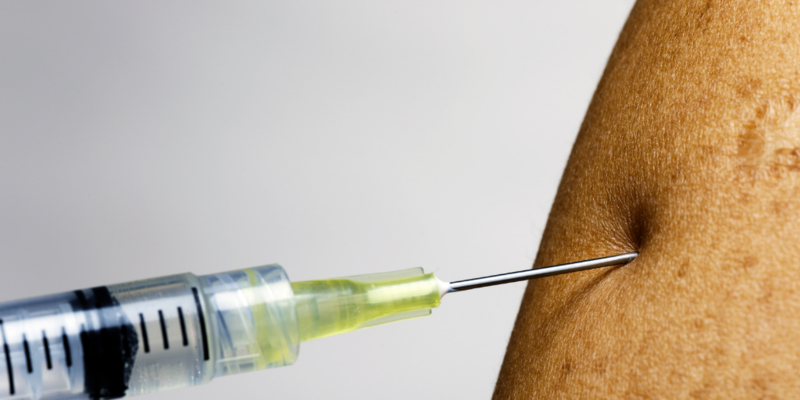 Is it Too Late to Urge Patients to Get the Flu Shot? The best way to protect your patients from the flu is to administer them the flu shot, but is it too late to promote vaccination? The CDC recommends that everyone get the flu shot prior to the end of October each year, but it is never too late to encourage your patients to be vaccinated. According the CDC, "As long as flu viruses are circulating, it is not too late to get vaccinated, even in January or later." Educating Patients on whether it is a Cold or the Flu? Flu and the common cold are both respiratory illnesses but they are caused by different viruses. Because these two types of illnesses have similar symptoms, it can be difficult for patients to tell the difference between them based on symptoms alone. In general, flu is worse than the common cold, and symptoms are more intense. Colds are usually milder than flu. People with colds are more likely to have a runny or stuffy nose. Colds generally do not result in serious health problems, such as pneumonia, bacterial infections, or hospitalizations. The symptoms of flu can include fever or feeling feverish/chills, cough, sore throat, runny or stuffy nose, muscle or body aches, headaches and fatigue (tiredness). Cold symptoms are usually milder than the symptoms of flu. People with colds are more likely to have a runny or stuffy nose. Colds generally do not result in serious health problems (CDC). The chart below from the CDC can be super helpful when helping your patients navigate whether they have the flu or a cold. Should your Patients Stay at Home or see a Doctor? “It’s often best to reach out over the telephone to receive treatment because you are most contagious from one day before symptoms start to three to four days afterward, so if you come into the hospital, you can spread the virus to others,” Lopez explains. “That’s why Kaiser Permanente has physicians available via video and telephone, which also helps to avoid clogging up emergency services.” However, the individual is always the best judge of their symptoms, so it is up to them to decide if an in-person or telephone visit with a doctor is a better fit for their circumstances. There is still a few months to go before we leave flu season behind. It is never too late to recommend the flu vaccine to your patients.